Are you getting married in 2019? Now is the perfect time to think about your wedding stationery. 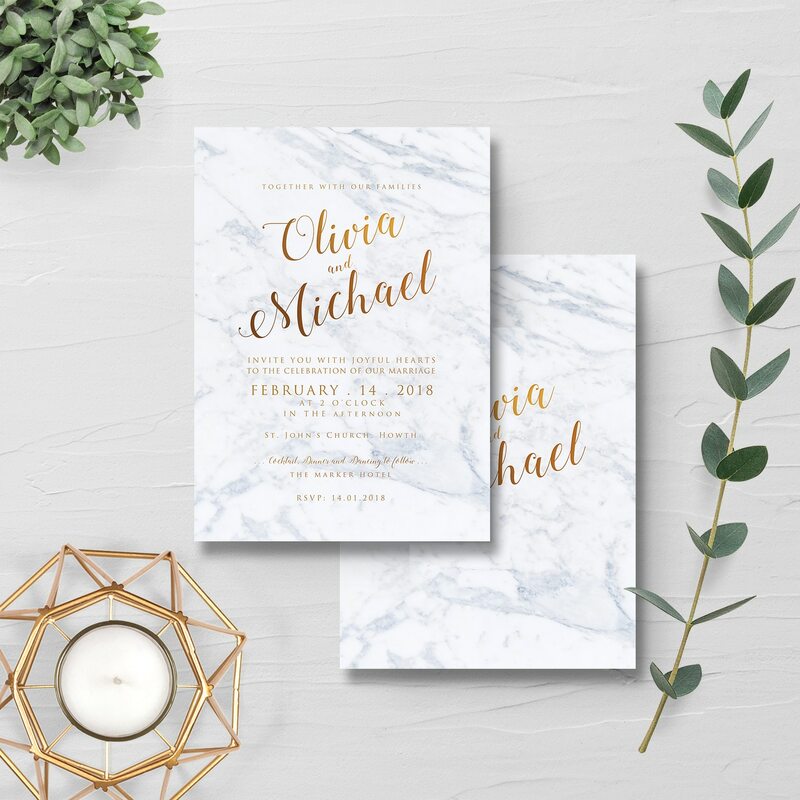 When it comes to weddings, choosing your stationery is so important as it’s the first glimpse into your wedding day for your family and friends and is essentially sets the tone of what your wedding day will be like. We have a fantastic sale on until the end of January. 20% off all our pre-designed invitations. Check out our extensive wedding stationery gallery. Choose a wedding invite that suits you and let us take care of the rest! Offer is valid on all new orders placed between until January 31. If you have an idea in mind, look no further than The Invite Hub. We love to create wedding invitations from scratch, to bring a story to life, to create something special and unique, just to suit your love story. Give us a call for a chat if you would like us to create and design a unique invitation suite. With over 20 years experience, we feel we can create something truly memorable for you. We know that some couples want to have creative input in every aspect of their wedding so we’d be more than happy to bring your design concept to life! Simply tell us your vision and let us do the hard work.